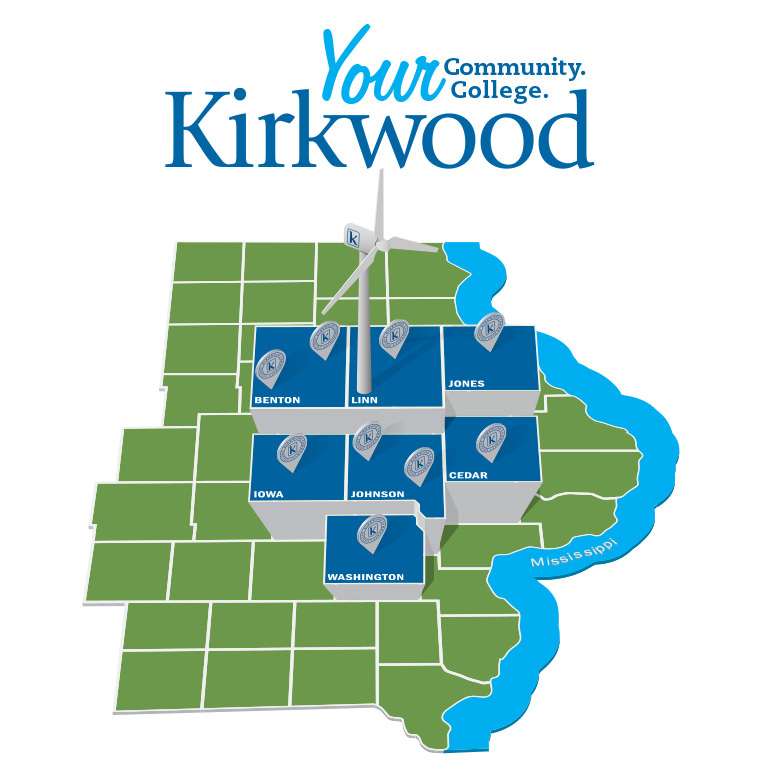 Library materials, such as books and videos can be delivered to a Kirkwood center upon request. Please contact individual centers for delivery date and time. 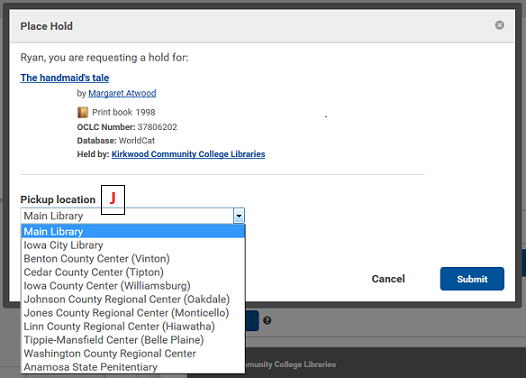 Articles that Kirkwood Libraries own will be sent via email upon request by filling out this request form online. Looking for something we don't own? Try Interlibrary Loan. Click on the title of the item you're interested in to see the detailed record. You will be prompted to sign in with your k number (e.g. k0123456) and EagleNet password. Then choose your pickup location from the dropdown menu [J] and click "Submit." You may want to contact your county center to see about arrival. Each county center website is to the left. 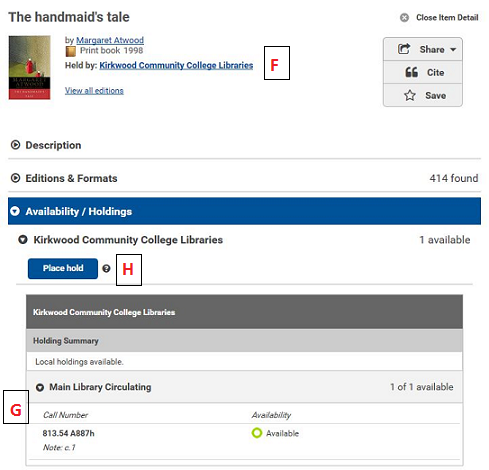 If you need any assistance in locating the right book for your research needs, please contact a librarian by chat or phone (see "Ask a Librarian" to the left).